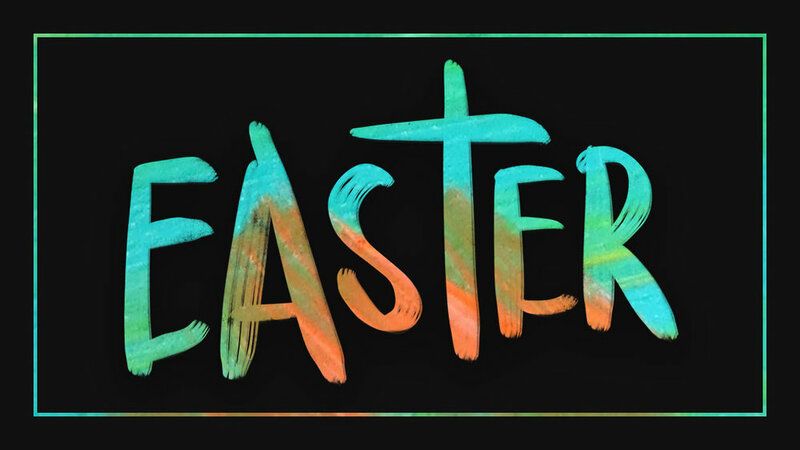 As always, we will begin to celebrate the week leading up to Easter with Palm Sunday. This is a great time of year to invite friends and family to church. It will be across both services at the usual times.